In 2020, Silversea Cruises brings understated Italian luxury to the Galapagos on their first ever destination-specific ship, Silver Origin. 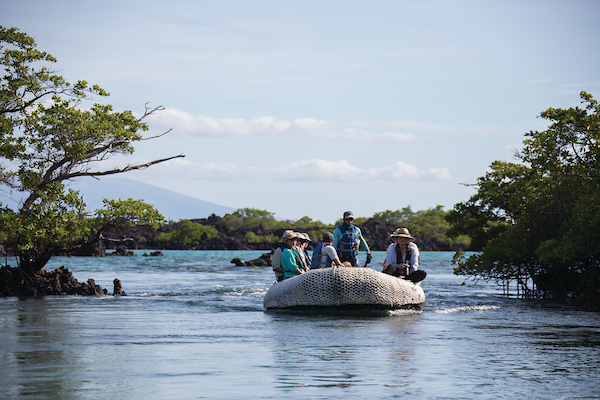 When cruising the Galapagos on Silver Origin, guests will be treated to an extraordinarily immersive experience that can only be had with Silversea. The all-suite Silver Origin, featuring regionally inspired cuisine and a team of Ecuadorian naturalists, will inspire discovery in elegant comfort. When Carnival Cruise Line’s revolutionary Mardi Gras hits the seas in 2020, she will feature an all-new entertainment line-up, highlighted by the television classic, Family Feud! Through an exclusive partnership with Fremantle, the show, which has been running for over 40 years, will take to the seas for a live, onboard rendition starring you and your family! 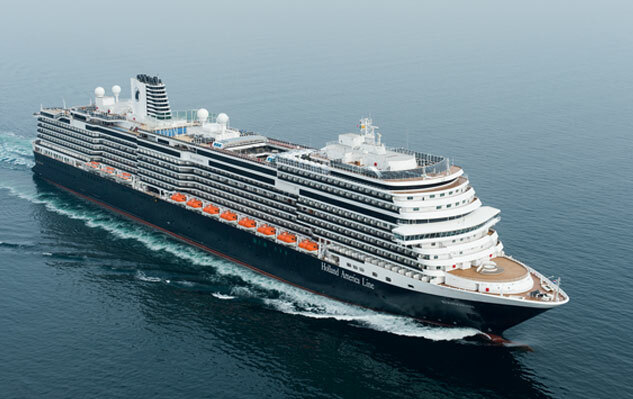 Scheduled for delivery in mid-2021, Holland America has named their newest Pinnacle-class ship. Drawing inspiration from nearly a century ago, the new ship has been named Ryndam. The original ship of this name sailed in the early 1900s, finally retiring in 1929. From there, the namesake continued sailing in Holland America’s fleet, with Ryndam II sailing from 1951-73, and then the most recent Ryndam sailing from 1993-2015. The newest imagination of the Ryndam will be of the Pinnacle-class, meaning she will hold over 2,600 guests and be equipped with all of the guests’ favorites! For more information on Holland America and the newest rendition of Ryndam, please call The Cruise Web today to speak with one of our expert consultants! 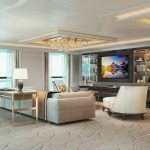 Seabourn recently announced that their first ultra-luxury expedition ship will be named Seabourn Venture. She will be the first of two such vessels being added to Seabourn’s fleet, scheduled to hit the seas in mid-2021. 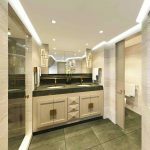 The ultra-luxury expedition ship is named in honor of the destinations visited by Seabourn’s expedition program, Ventures by Seabourn. President of Seabourn, Richard Meadows, says, “The name Seabourn Venture is an exciting step in the process of launching even more immersive voyages designed specifically for the expedition traveler who dares to go beyond the norm in terms of destinations and experiences they seek.” The ship will be technologically advanced, equipped with hardware that allows her to go where other ships cannot. Scheduled to debut in June of 2021, these once-in-a-lifetime expedition itineraries will fill up quickly, so call The Cruise Web today at 1-800-377-9383 to make sure you’re the first to know when more details are available. Royal Caribbean recently announced the steel-cutting for their newest Quantum Ultra Class ship, Odyssey of the Seas. The ship is set to debut in 2020 and will sail from the United States. More details on Odyssey of the Seas will be revealed in coming months. For more information on Royal Caribbean and the upcoming Odyssey of the Seas, call The Cruise Web today at 1-800-377-9383. 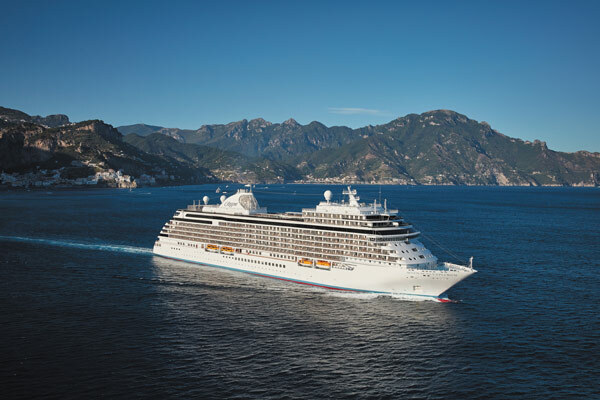 Coming in Spring 2019, MSC Bellissima will allow guests to explore the Mediterranean from the comfort of a beautiful, yet technologically advanced cruise ship. 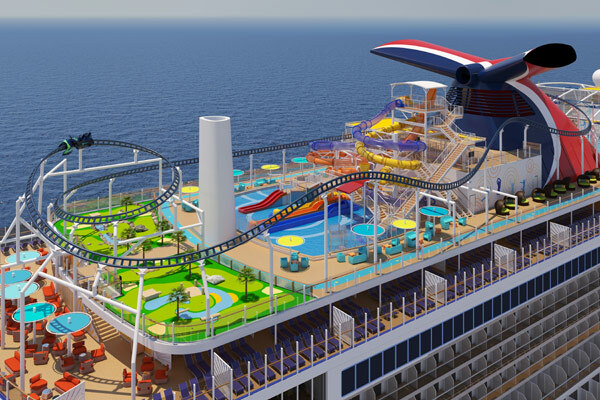 The ship will feature an elongated promenade, filled with shops and eateries, 20 bars, and two pools. 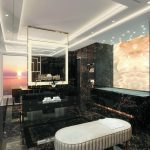 Coming in 2020, Seven Seas Splendor will be home to one of the most exclusive, luxurious suites at sea: The Regent Suite. 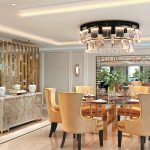 At more than 4,000 square feet, guests staying in this haven will have plenty of leg room for their all-inclusive Regent Seven Seas Cruises voyage. In 2019, cruise lines will debut an impressive Spectrum of new builds, each more Bellissima than the last, and one thing is certain: we’re in for another Grandiosa year—an Encore, if you will. So step back (but watch out for the Flora) and take in the wide Panorama of cruise ships debuting in 2019. Our expectations are so Sky-high, we have Jupiter in our sights! The Spa: Inspired by Nordic traditions and featuring a pool, snow grotto, sauna. Infinity Pool: Glass-backed and aft-located to bring your onboard experience closer to your destination, even while swimming! Explorers’ Lounge: Enjoy light fare and refreshments while taking in panoramic views from this 2-story lounge. Main Pool: Heated and protected by a retractable roof, this watery oasis is fit for relaxing or swimming laps. The Theater: Spacious sofa seating to enjoy live entertainment, engaging lectures and destination-themed movies. Viking Jupiter debuts in Athens, Greece in February 2019, quickly launching into a wonderful season of Mediterranean cruising. 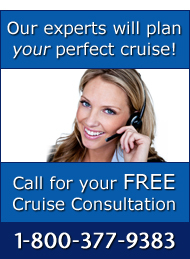 Contact our cruise experts at 1-800-377-9383 to plan your cruise aboard Viking Jupiter. Today, Regent Seven Seas Cruises announced the anticipated arrival of their newest luxury ship for 2023. 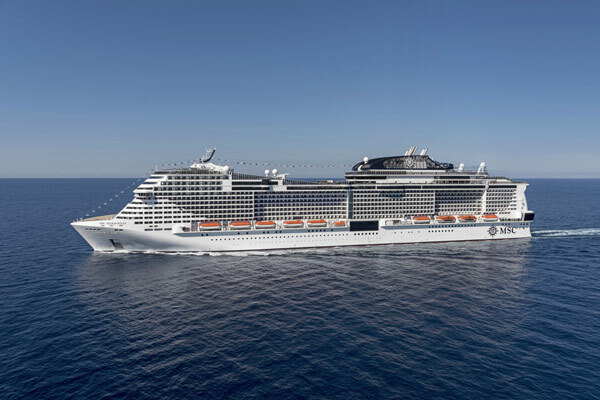 As of yet unnamed, the new ship will be a sister to Seven Seas Explorer, and the third all-suite, Explorer-class ship in Regent’s luxury fleet. The new ship will hold 750 passengers at full capacity and will have itineraries available in early 2021.